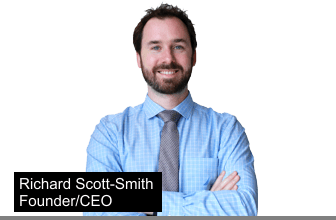 The brainchild of CEO/Inventor/Engineer, Richard Scott-Smith, Avario is your complete one-stop-shop for smart home automation. With new smart home products being released almost weekly, many home owners are overwhelmed by the number of different apps or controllers required. Richard and his team of engineers, software developers and user experaince experts built Avario to be simple, easy to use, upgrade and customize. Avario has set out on the mission to make homes more energy efficient, fun to live in and become a seamless part of your lifestyle. Avario is the brain that seamlessly integrates into your home to create an intelligent smart home environment. Built upon the most up to date technology, Avario hardware is easy to install, configure, customize and upgrade. What was once limited to luxury homes is now available to everyone. With a focus on energy savings, simplicity and lowering the cost of ownership, Avario is the right choice for a modern system that is future-proof and compatible with your favorite services and products. A basic “Smart Home” makes your life easier and potentially saves energy by automatically controlling various aspects of your home. Lights, thermostats, window coverings and even home entertainment systems can be “Smartified” to work a little better and more efficiently. While “Smart Home” is a general term, there are varied degrees of just how smart a component can be. Some components are internet connected, some work on schedules that you set and some can even watch how you use your home and adjust as your behavior changes. Modern smart home components allow you to control them from an App on your phone or tablet and from anywhere in World that you have an internet connection. We don’t just control, we add intelligence to your home. The Avario brain pulls all the controls for your home into one single app. 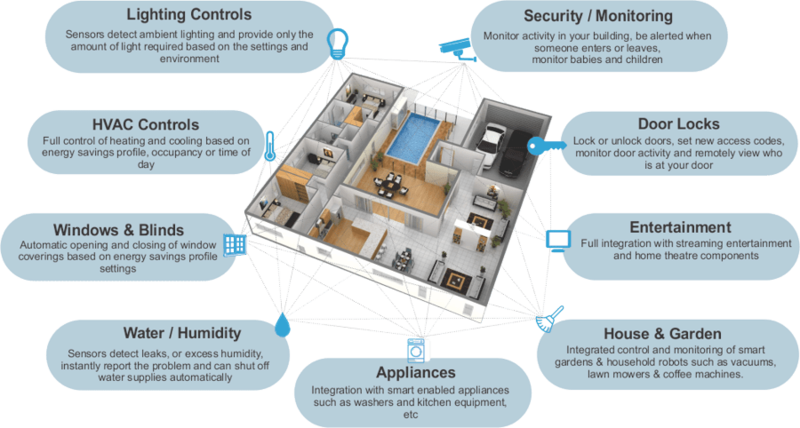 One of the biggest challenges with modern Smart Home technology is getting everything to work TOGETHER. Each manufacturer wants you to use their proprietary app or controller. You open your lighting app to control lights, then your thermostat app to control temp, then another remote to control your home entertainment system. 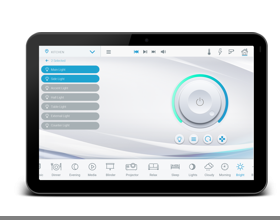 Avario upgrades “Smart” to “Intelligent” by adding various sensors upgrading the level of sophistication controls, and logic to enable components to react and communicate with one another. Turn on/off with the switch, with the app, or set for specific times. Turn on/off with the switch, with the app, or set for specific times + Turn off lights automatically when rooms are not occupied, sense amount of natural light available and dim lights accordingly. ENERGY SAVINGS - Don't use electricity when you don't need it. Save Energy - Know exactly how much energy you use and how you use it.